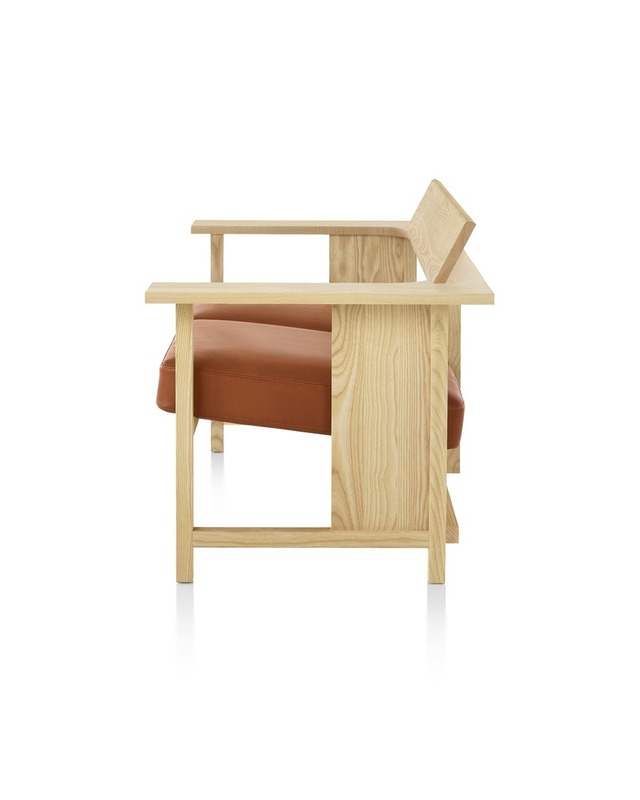 Clerici combines the clean industrial aesthetic of Konstantin Grcic with Mattiazzi’s superlative craftsmanship in wood. 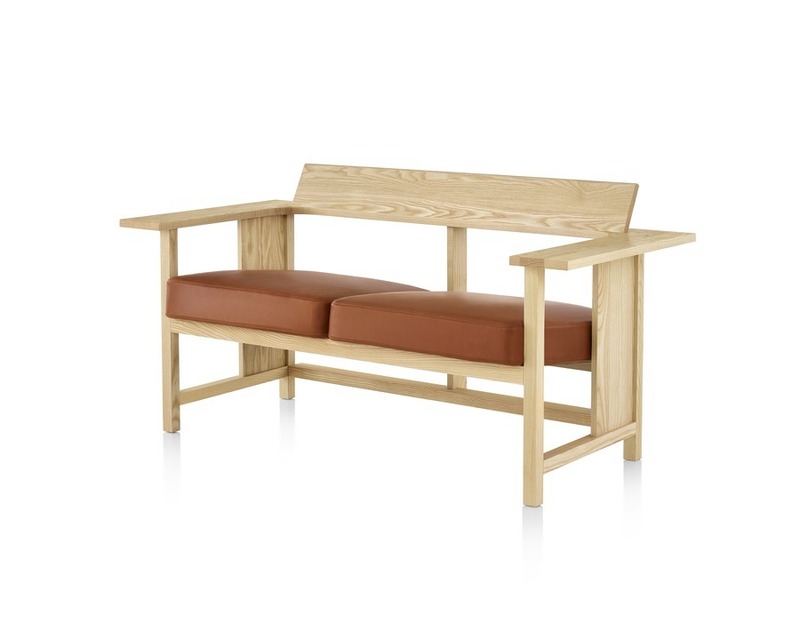 This lounge group offers an armchair, a two-seat, and a three-seat bench. Grcic deconstructs the traditional form of a seat with an interplay of wood planks and voids. High armrests extend around the back to form a striking frame, while a slight slope in the seat invites you to slip in a moment of rest. 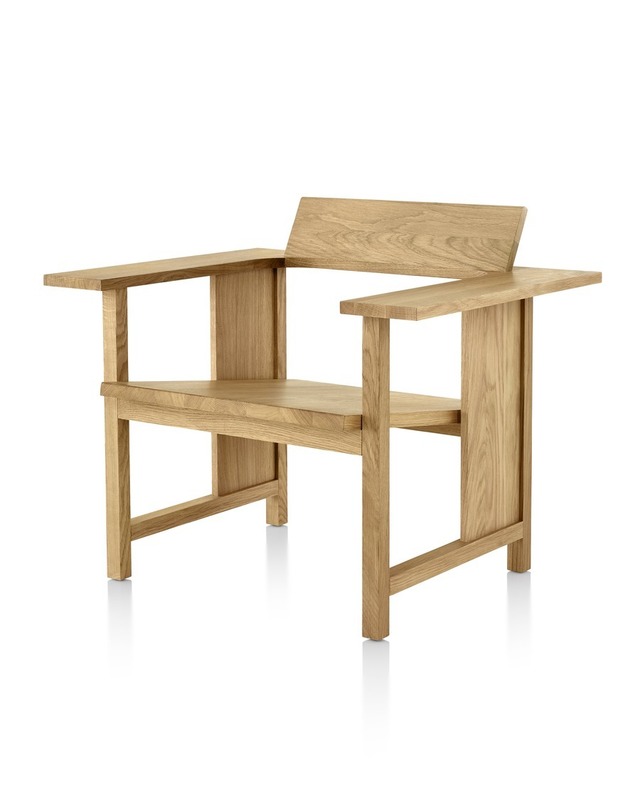 Ideal for welcoming and transitional areas, Clerici makes a striking statement. 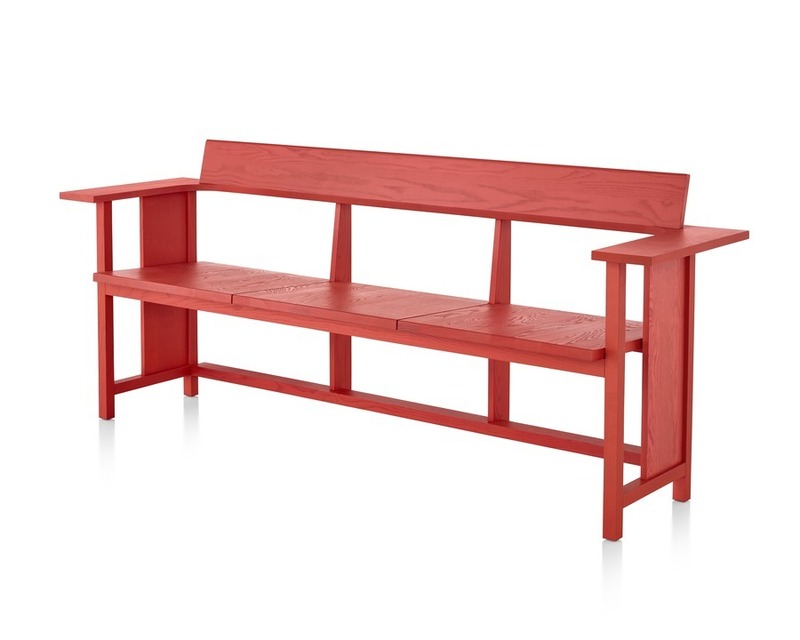 It is available in multiple color variations and an option of a leather or fabric upholstery.